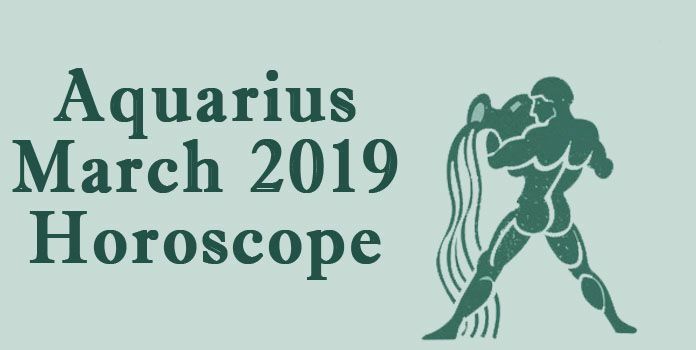 As per the love and relationship horoscope for Aquarius for 2016, it is predicted that you are going to stay very much occupied with love as romance is in the air. 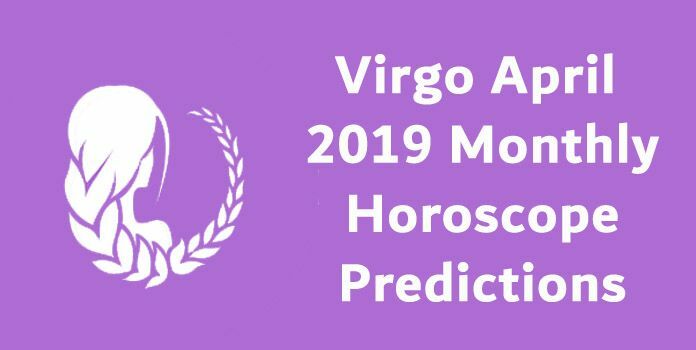 You are going to give more importance to developing friendly relationships which might get evolved into romantic associations because of the influence of planetary positions. You will not be very serious with your love associations as for you they are for fun and nothing serious. You are in no mood to get into commitments. 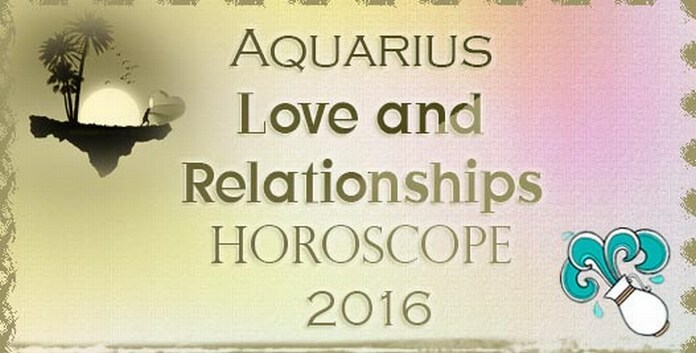 The period between March and July 2016 will be a time when you will find your romantic relationships getting stronger. There will be more harmony and romance in your bond of love. You are going to enjoy the attention of your partner. If you are married then you are going to enjoy your life without any problems. 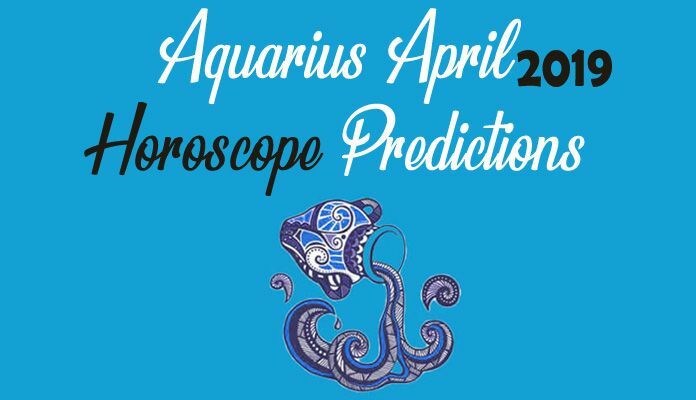 The ideal time for people born under Aquarius sun sign to begin a new relationship is between August and October 2016 as this is the time when you will enjoy the support of your planets and things are going to work in your favor. If you like someone then it is the right time to make a move as chances are that you are going to get a positive reply. If you are in dilemma then November 2016 is the best time to take any decision. If you are not sure about any relationship then postpone your decisions to the second last month of the year. The important thing to keep in mind this year that you are going to experience lots of changes in your personality which are happening for good. You are going to be making efforts to become a better individual because of which you will see alterations in qualities you would want your partner to have. Gradual changes in yourself are going to make you more aware and informed about what you desire in your life. All in all, 2016 is going to be a wonderful year on love front as relationships are going to grow and will get better with passage of time. You will become aware of what you want which will help you find yourself a good partner. If you are single then you will fall for someone and if you are married then you are going to have amazing compatibility with your spouse. 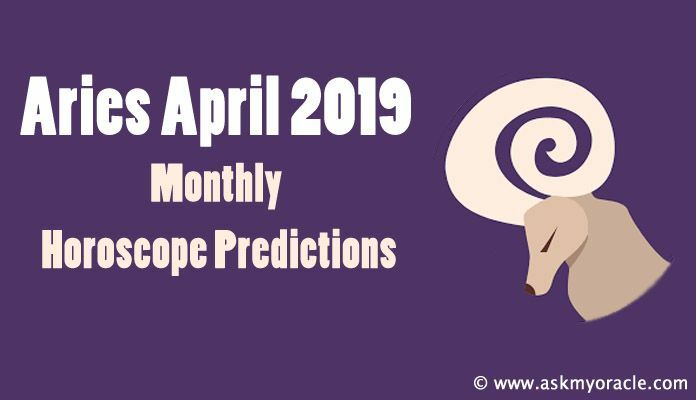 According to the love and relationship horoscope for people born under Leo zodiac sign, the astrological predictions foretell that a lot is going to happen on the love front but things look little unsteady due to the influence of the planets.